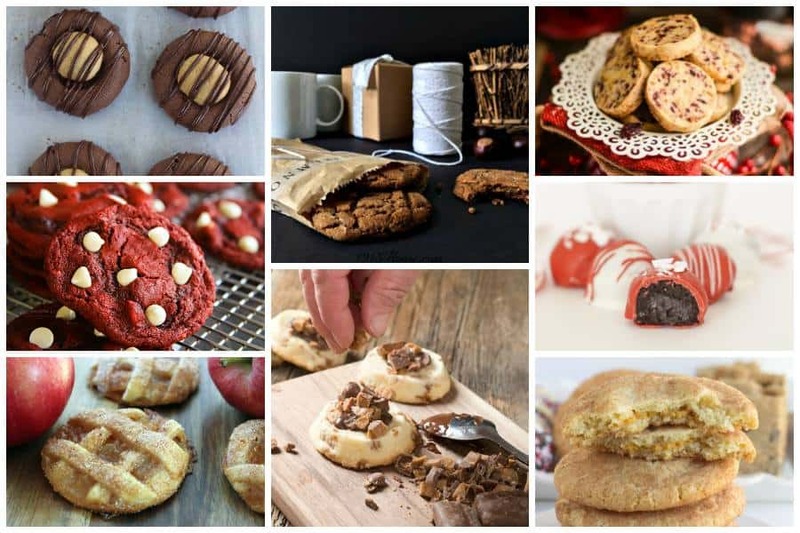 Tis the season for shopping and baking. Evidenced buy the absolute disaster my kitchen is right now. Holy moly. I’ve already run the dishwasher twice today, you guys. It’s not even 11 am. Eeek. Oh well. 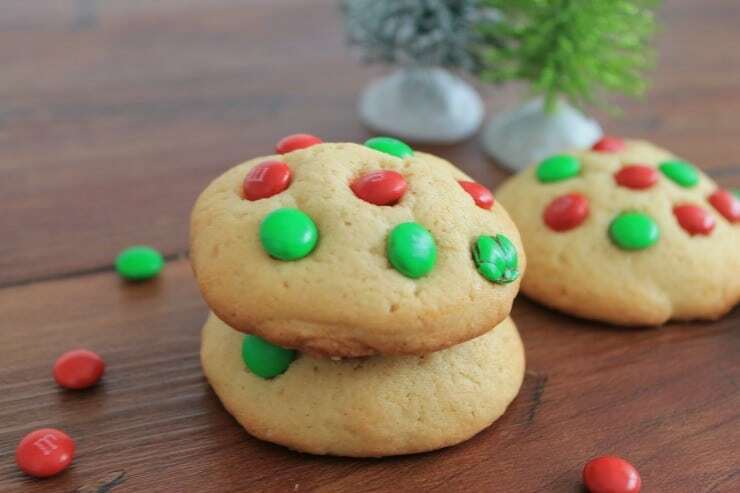 This weekend we’ve got more cookies to bake- like our holiday m&m cookies! Easy, soft and like biting a pillow. 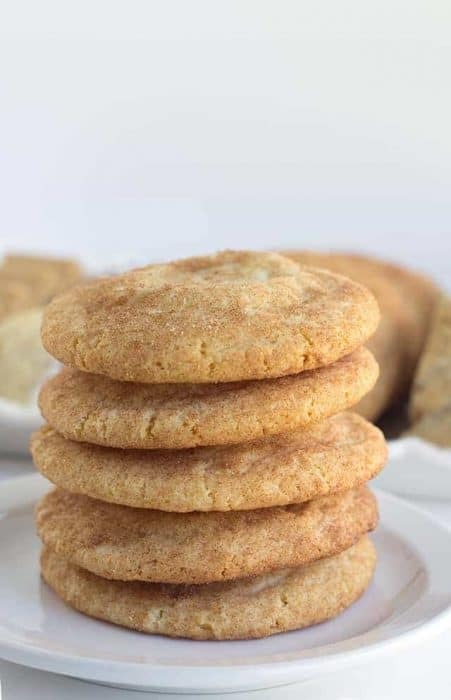 We’re also making G Dub’s spiced chocolate cookies with eggnog icing on them…you know I love George Washington! Naturally, we’re totally connected through the centuries because we both loved chocolate. I have better teeth, though. I suspect that there’ll be some tiny elf sized cookies made as well. Our elves do love to bake! 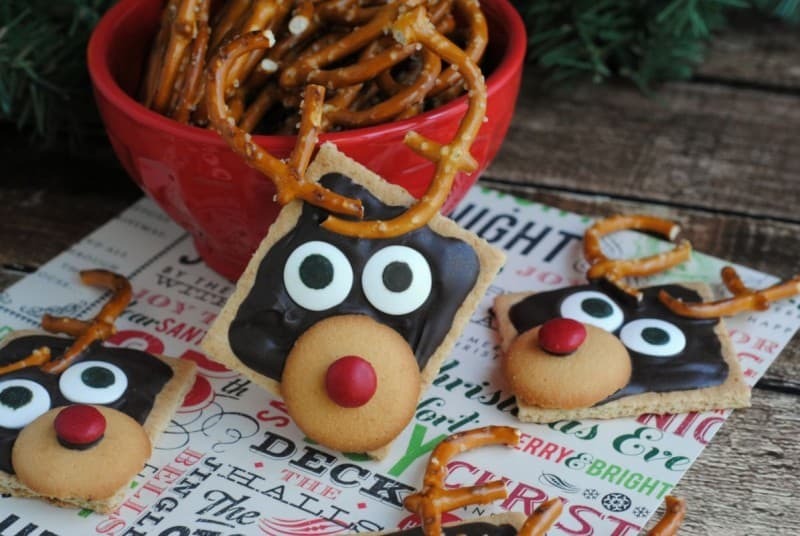 These semi homemade reindeer cookies are AWESOME for kids to make (class parties!?) but look adorable and festive on a platter with others. You guys. I have much love for the making of the cookies this time of year. But it’s not just cookies. 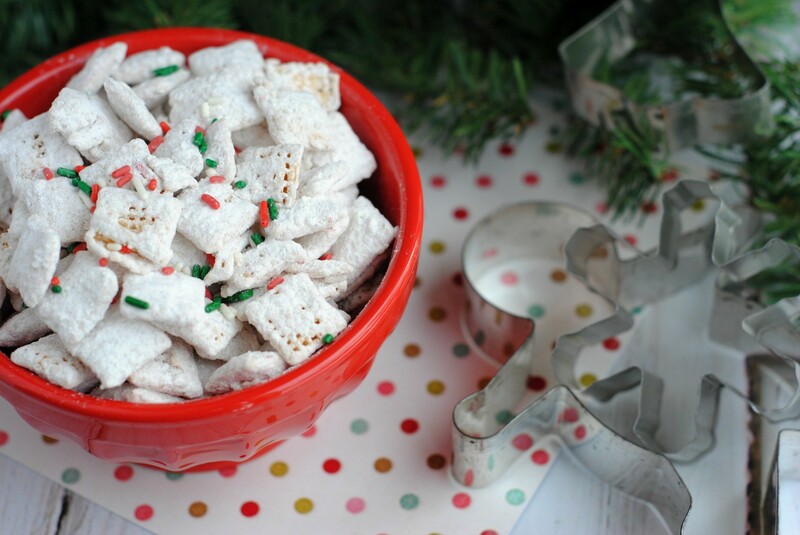 Take the flavor we all love of sugar cookies and toss it in with puppy chow mix for Christmas fun- and you have a whole new level of yum! 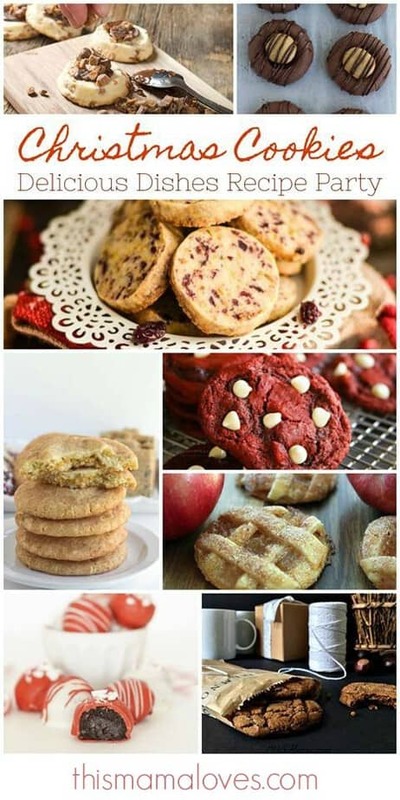 What kinds of cookies do you make during the holidays? 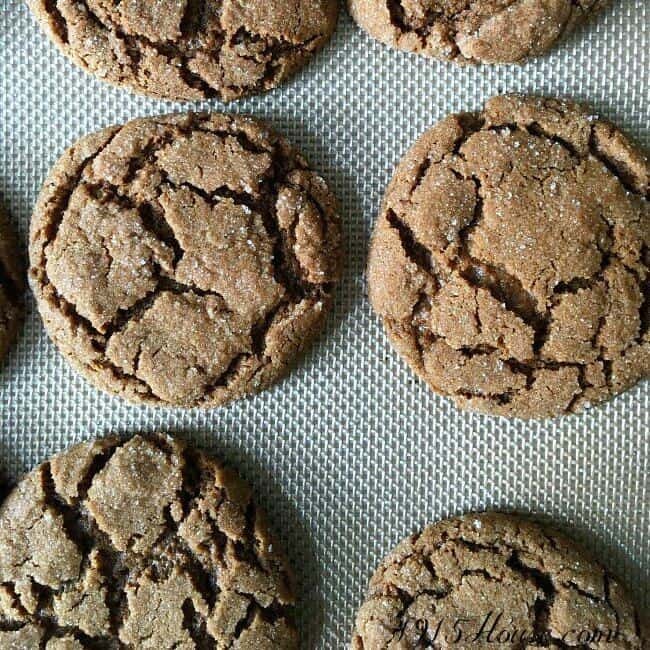 What are the best Christmas cookie recipes you enjoy? 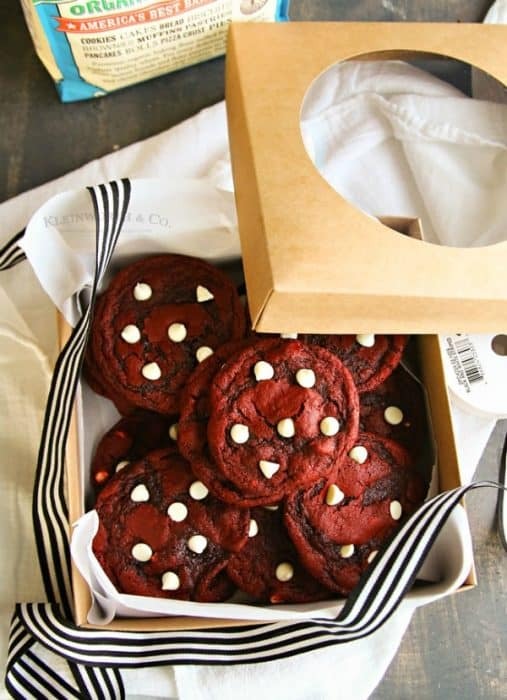 Red Velvet White Chocolate Chip Cookies from Kleinworth and Co. Follow us along on our NEW Pinterest board. 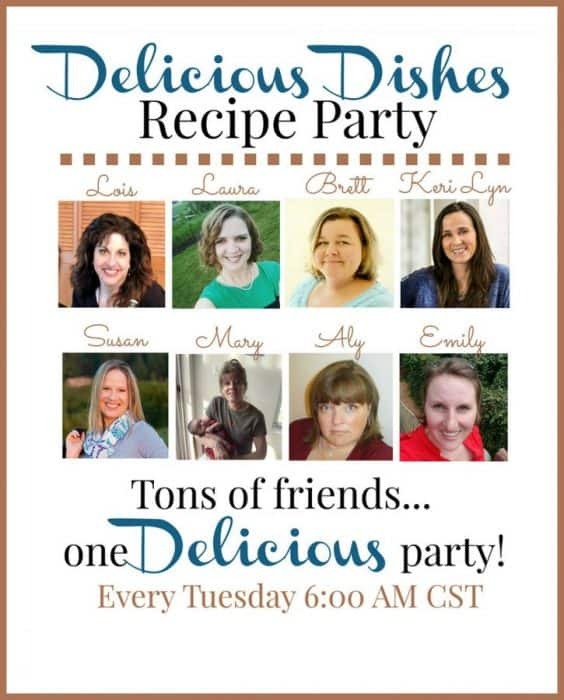 We pin all your amazing recipes! Let’s get this party started! 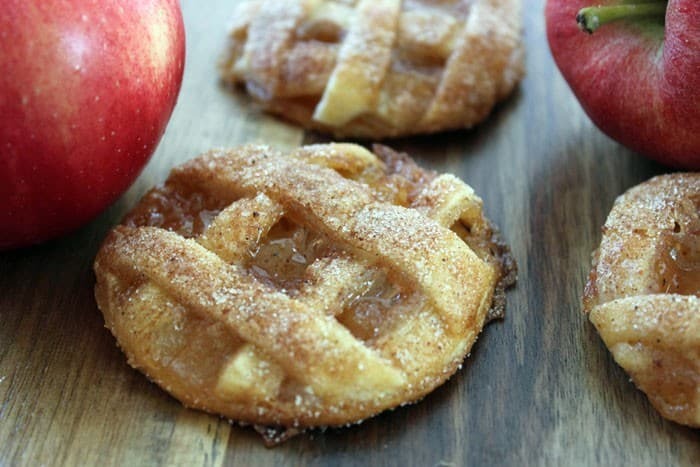 If you have favorite amazing Thanksgiving dessert recipe ideas, share those too! « My Favorite Things Holiday Giveaway! This is almost too much deliciousness in one post. 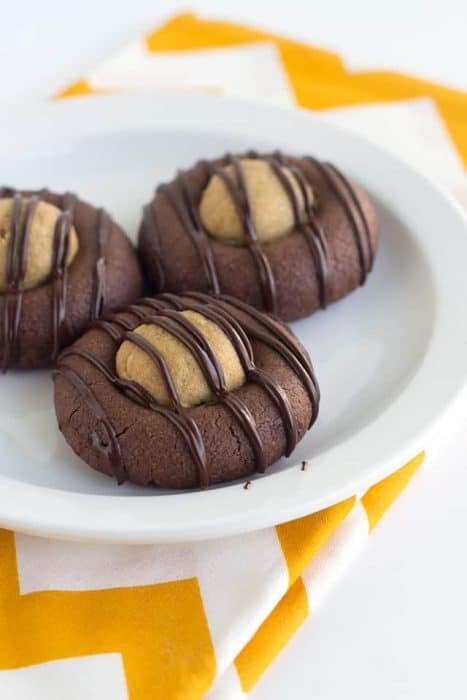 I don’t even know where to start but I think it may be with the Thumbprint Buckeye Cookies! I jus made a whole bunch of sugar cookies! From the simple like the ones with M&Ms and Kisses to the cutouts. I love doing this. This weekend is going to be great for baking and the house will draw everyone I think ha! We, the kids and I are going to baking all this weekend. Glad I found this post. The cookies look great! 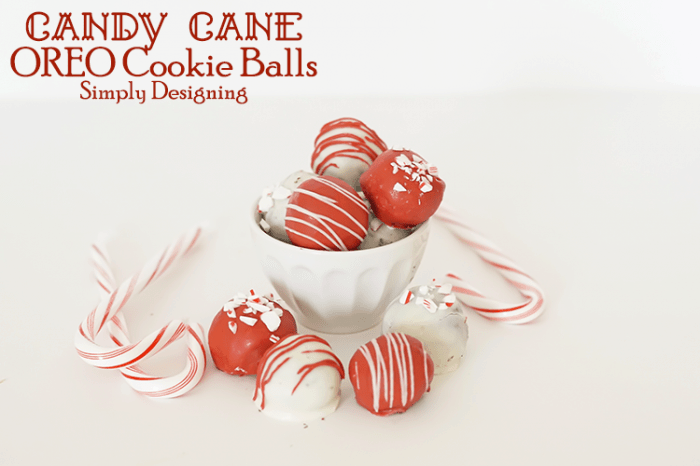 The candy cane Oreos look so good. I am always ‘dipping’ things for Christmas- pretzels etc. This would work out well and fit right in . My husband would eat a plateful of these. The reindeer are adorable. I think we will give these a try this year. The kids will like them. 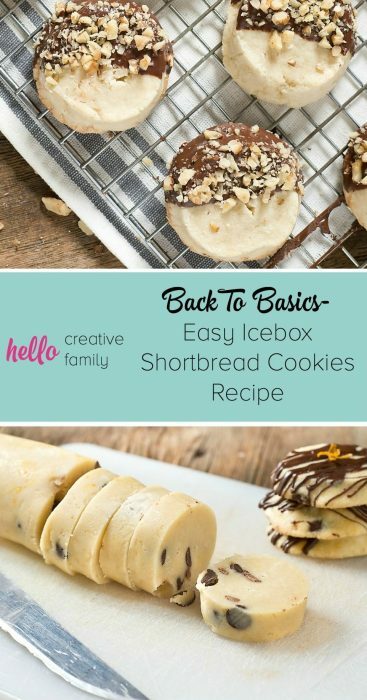 I will be trying a few of these cookie recipes. 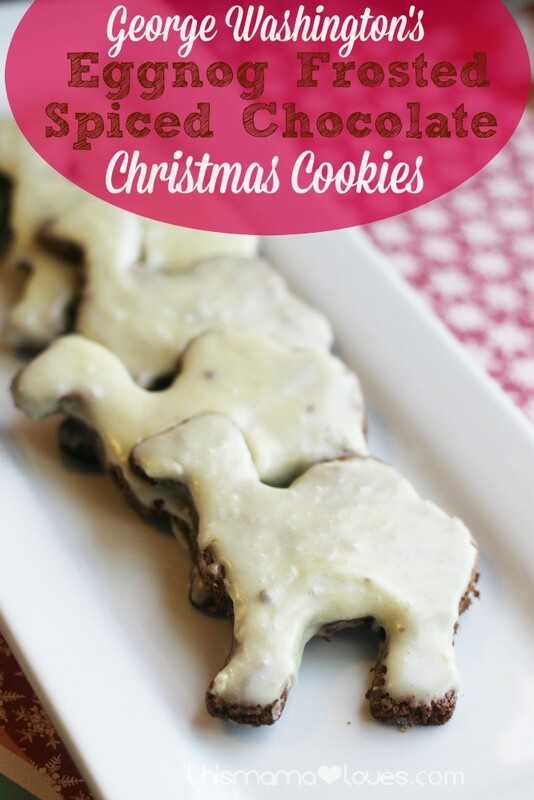 These Reindeer Cookies are so cute. I will invite my grandchildren over to make them. Easy clean up too! 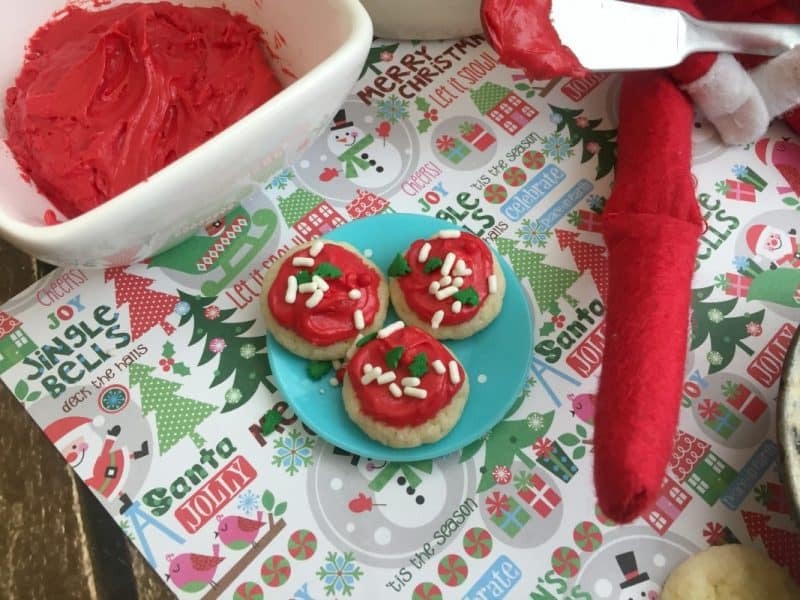 I love making Christmas cookies and there are so many recipes on this post that I just love. I am going to try some of them out for the Holidays! I love the traditional and always like trying maybe one new one each year. There is something about cookie baking when it is cold and perhaps snowy that makes the world right. Stir a child helping (or several children) an it turns into wonderful memories! 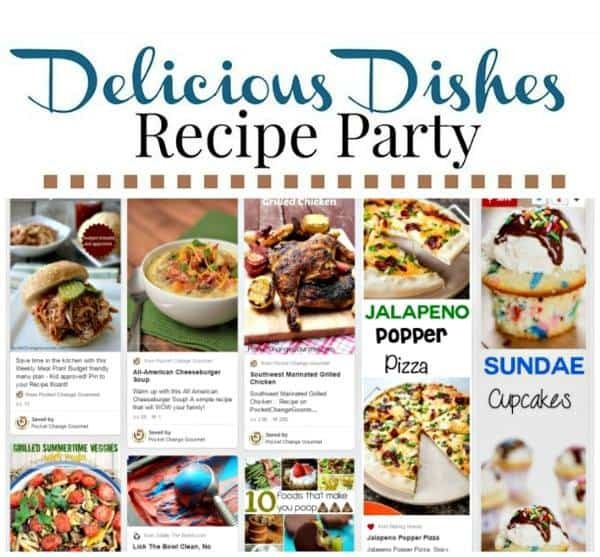 Wow so many delicious looking recipes. 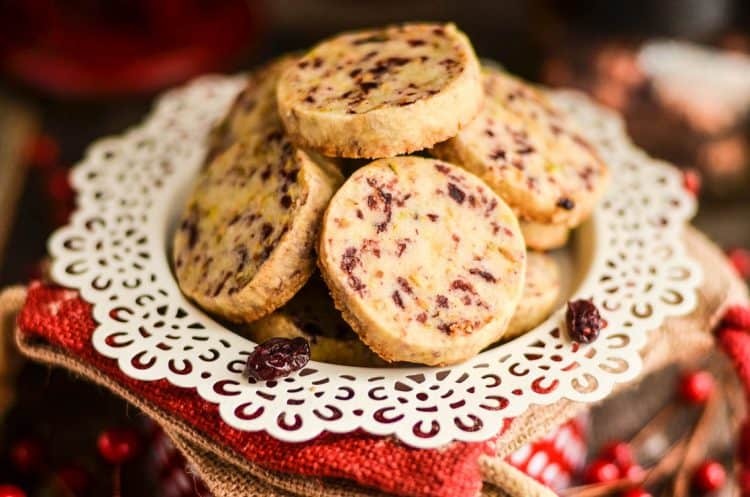 I have to admit my eye was caught by the Cranberry Pistachio Shortbread Cookies from Domestically Speaking. I love shortbread! So many wonderful recipes on here. I would love to make the Raspberry Thumbprint Cookies. My hubby would love those!